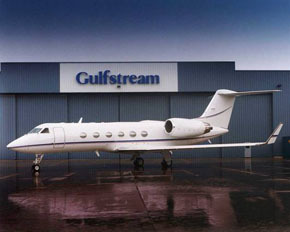 The latest versions of the Gulfstream V now have a range up to 7,000 miles. 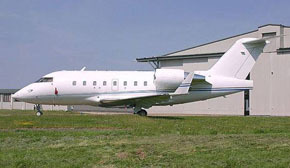 The configuration of each aircraft follows the requirements of the owners. This includes a separate front compartment with a washroom for the flight deck crew. 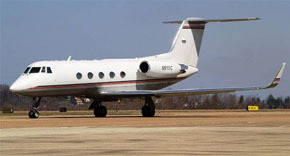 Most Gulfstream Heavy Jets provide seating for up to 19 seats. 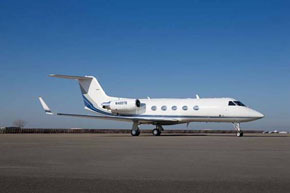 The Gulfstream IV and V are the most requested jets by the major Casino Resorts. It’s the ultimate luxury experience. 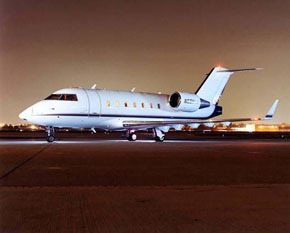 Expect hourly charter rates from $5000- to $9000- per hour. 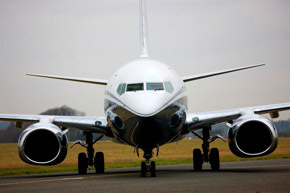 The Boeing BBJ (737 series) offers up to 33 seats in a lounge setting—this is the aircraft which is best suited for corporate business and incentive meetings. Low per-seat costs make this jet a very attractive option. 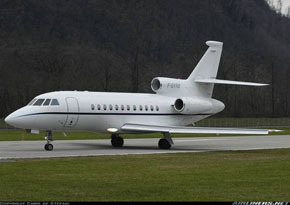 This jet has 7 large supersized Monitors for Sports and Entertainment. Vegas Express Jet will be able to provide all types of commercial aircraft, this includes the Boeing 737 with 68 Business Class seats or 168 standard seats. Our customers include groups from Japan, Korea and China. We assist tour operators with flight connection at Los Angeles and San Francisco to Salt Lake City, Vancouver CA and Las Vegas. 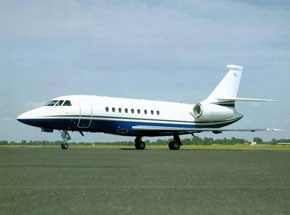 Take advantage of our expertise and knowledge of all the FAA requirements, this includes charters for Affinity groups and Tour-Incentive Charters. We will be pleased to provide you with our support and knowledge- no request is too small. 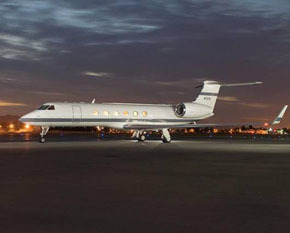 Please contact us at info@vegasexpressjet.com or call our airport phone at p.702-336-7345 (7 days).